When you do good job, you are appreciated. This encourages you to do your job even better. Below are some of the awards that make me proud of what I have been doing. 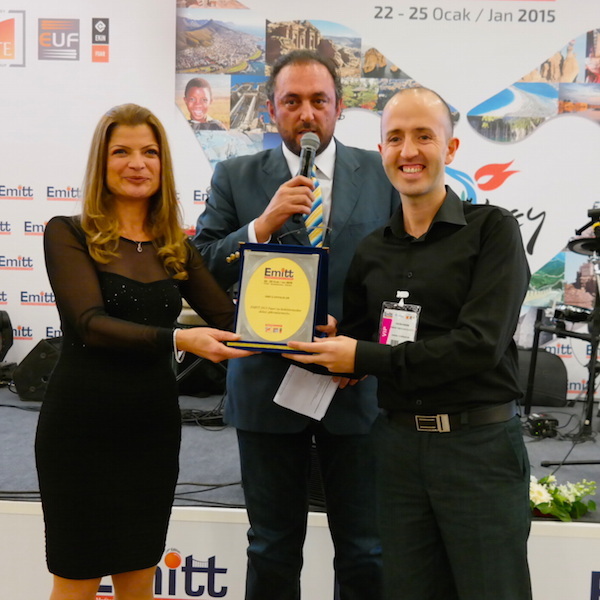 ‘Social Media Sponsor’ for EMITT Istanbul, the world’s 5th largest tourism and travel exhibition. Award: A plate. /// January 2015. 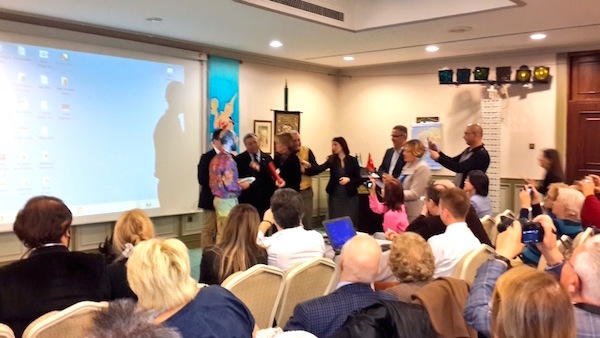 ‘The Most Unique Travel Blog in Turkey’ award from a reputable Travelers Club, as the founder of Turkish Travelers Society. Award: A plate and great reputation. /// May 2014. 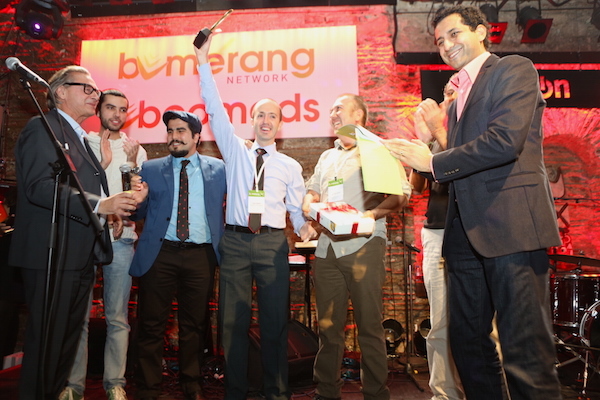 ‘The Most Expert Website’ award from a Blogging Network among 1700+ websites competing in a nationwide competition, as the founder of Turkish Travelers Society. Award: iPad, lots of sponsored products, and more important than all; nationwide recognition. /// December 2013. 4th place in the ‘7 Stories 7 Photos’ writing contest organized by British Council. Winner of a travel writing contest of a national newspaper. First place in a travel writing contest organised by a travel website. Award: all-inclusive holiday in a 5-star hotel for two. /// November 2010.